Kellie Diana Johnson is a leadership expert, entrepreneur, hypnotherapist, and coach. With over 30 years of experience in the beauty industry and 15 years as a multi-million dollar salon owner, she has learned what it takes to grow people and create a successful sustainable business. Kellie helps individuals and businesses achieve success through self-mastery, positivity, and strategic goal setting. Great teams don't automatically exist, they're created. Great leaders aren't born, they're coached. If you are looking to take your team, business, self, or all three to the next level, Kellie is available for coaching, consulting, and hypnotherapy. Available in person or remotely to help bring your team (or yourself) to the next level. Kellie is your personal strength finder. She will help you get out of your head and in touch with your intuition. Kellie specializes in fierce conversations with love, and will help you get comfortable being uncomfortable. Break through your fears. Live life and build a business inspired by curiosity. Anyone can be task orientated, but what are your big picture goals? Dream big, and create strategies to achieve them with Kellie as your coach. If you are an entrepreneur or business operator, your profitability relies on your continuous development and growth. Kellie will help you find your passion and create success. She is committed to your progress - both personally and professionally. Coaching packages are customized. Kellie utilizes coaching, consulting, and hypnosis methods to achieve your goals. Apply below to work with Kellie on a one-to-one basis. Kellie is also available for workshops and speaking engagements. What are your top three challenges preventing you from reaching your goals? What are you core values? How committed are you to change and growth? In what areas do you lack fulfillment? Kellie Diana Johnson is an leadership expert, artist and coach. Above all she is an entrepreneur who utilizes her 30 years in the beauty industry and 15 years of salon ownership to hone her keen sense of what makes a business successful. Kellie believes that a thriving business is a result of clear vision, curated team, and positive attitude. Kellie is the owner and curator of Elan Hair Studio, a multi-million dollar salon located in New Jersey, where she has cultivated a team of likeminded positive artists dedicated to their craft. 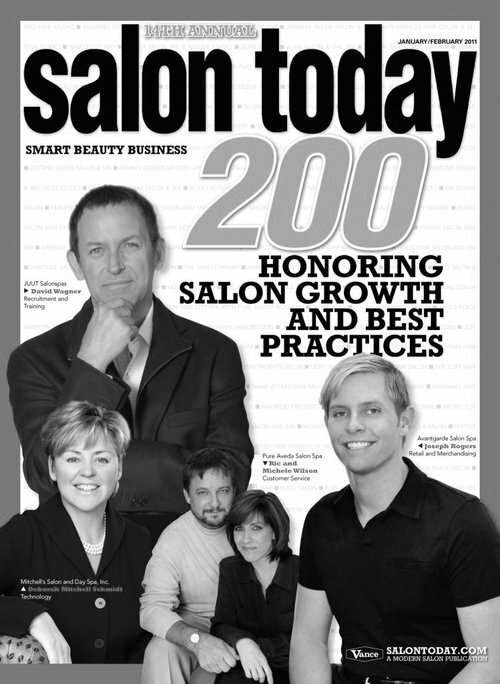 Salon Today has named Elan a Top 200 salon in the category of growth for seven consecutive years. 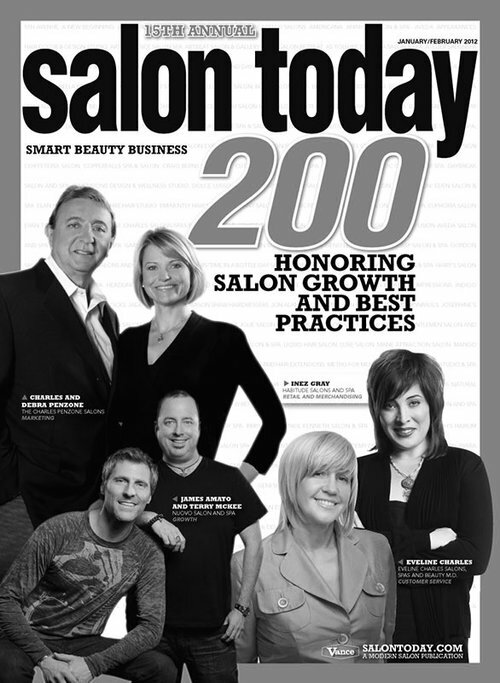 Elan has also been named a Top 50 Salon by American Salon Magazine and is recipient of the American Salon Pinnacle Award. Kellie was nominated for Entrepreneur of the Year in 2008. She is a part of the council of The EmpowHERment Project, an organization dedicated to the empowerment and mentorship of the beauty industry’s talented women. Drawing from her success, Kellie has ventured out into multiple other successful entrepreneurial endeavors including Cookman Creamery, an award winning artisanal ice cream parlor in Asbury Park, New Jersey. She is presently engaged in developing several other projects. 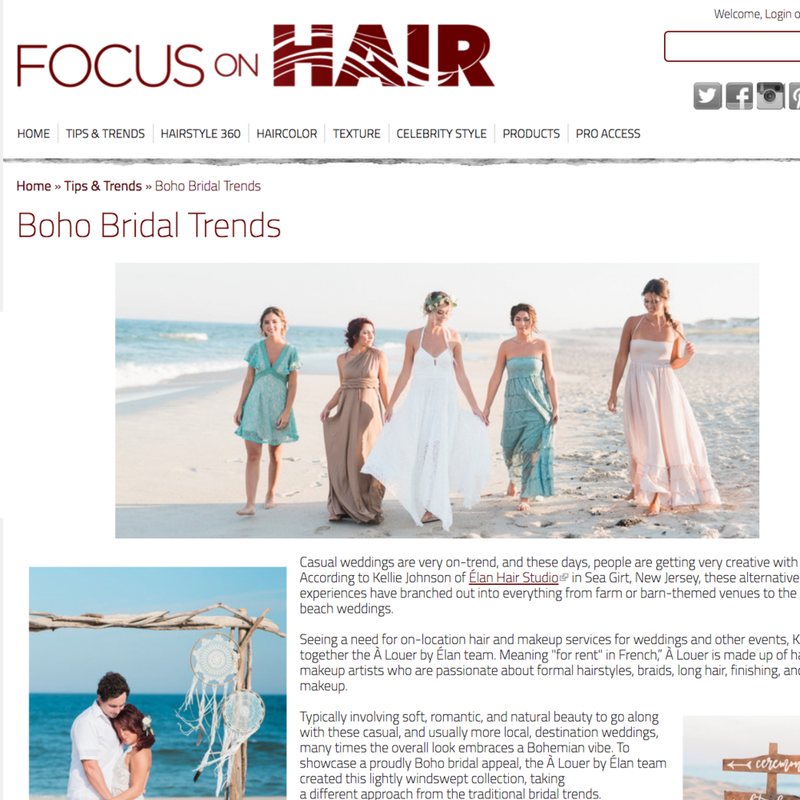 Kellie is regularly called upon to work with salons and other businesses reach their potential. In addition to her decades of hands on experience growing flourishing businesses, Kellie has received professional training as a coach through the Institute for Professional Excellence in Coaching (IPEC). 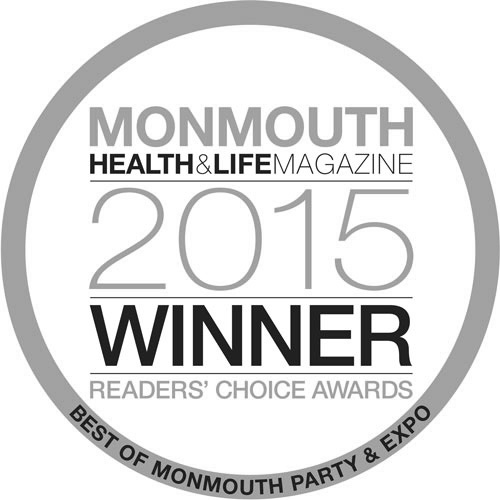 She is also a certified hypnotherapist via the International Association Of Counselors & Therapists (IACT). These trainings have allowed Kellie to bring a multidimensional approach to her coaching, consulting and speaking.